Specializing in Prana Shakti Flow, an energetic and alignment-based vinyasa flow practice, influenced by the ISHTA tradition. 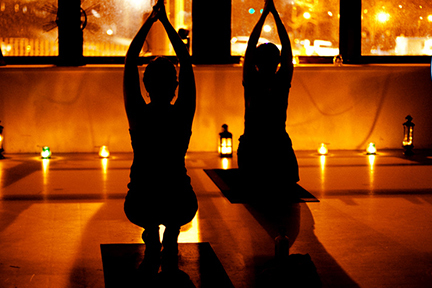 Join Laurie for a group yoga class, sign up for private sessions or learn how to begin training to become a teacher. 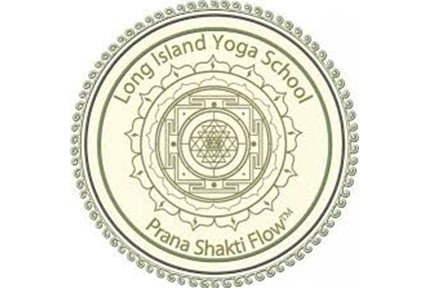 Long Island Yoga School offers 200- and 300-hour Yoga Certification Training Programs as well as one on one advanced training mentorships and CEU workshops. 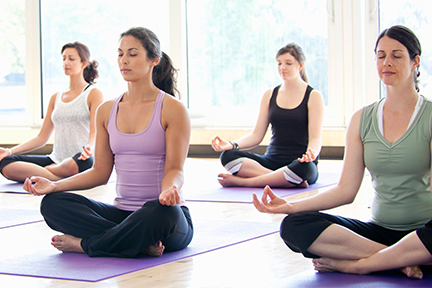 It is a Registered Yoga School with Yoga Alliance and has locations in Great Neck, Long Island – Rocky Point, Suffolk and Douglaston, Queens. Click HERE for more info. Click HERE for a list of upcoming special events and workshops. Covering Eastern & Western Suffolk, Nassau & Queens Click HERE for more information.